Spectacular Waterfront Retreat - You'll Never Want To Leave! 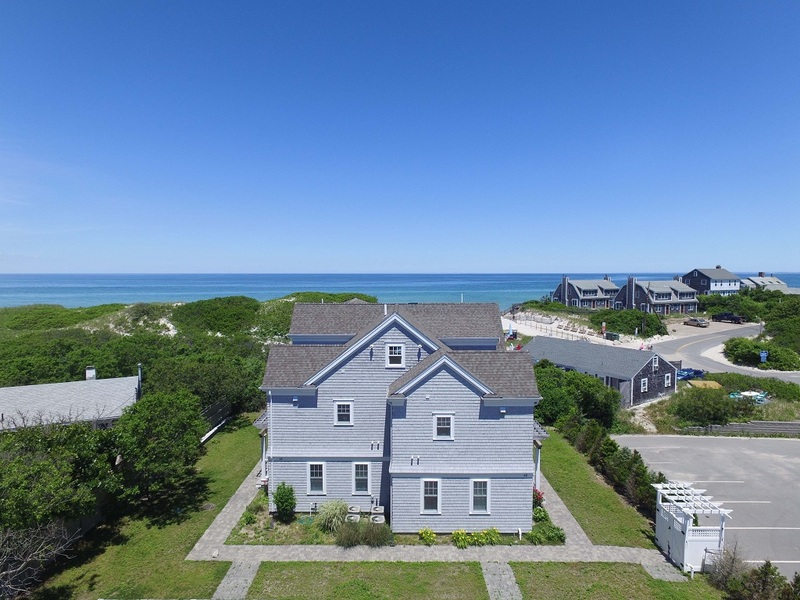 Classic, Waterfront Beach House - Amazing Views! 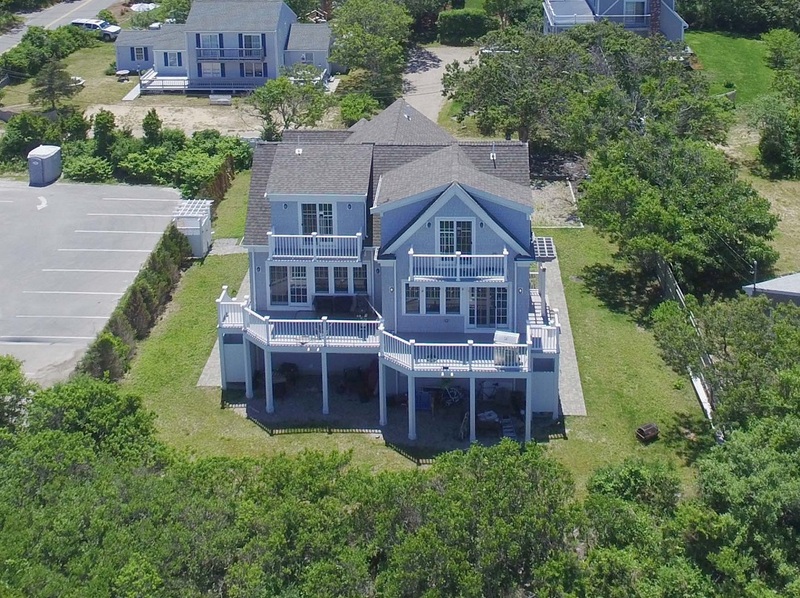 4 Bedroom with Gorgeous Bay Views! 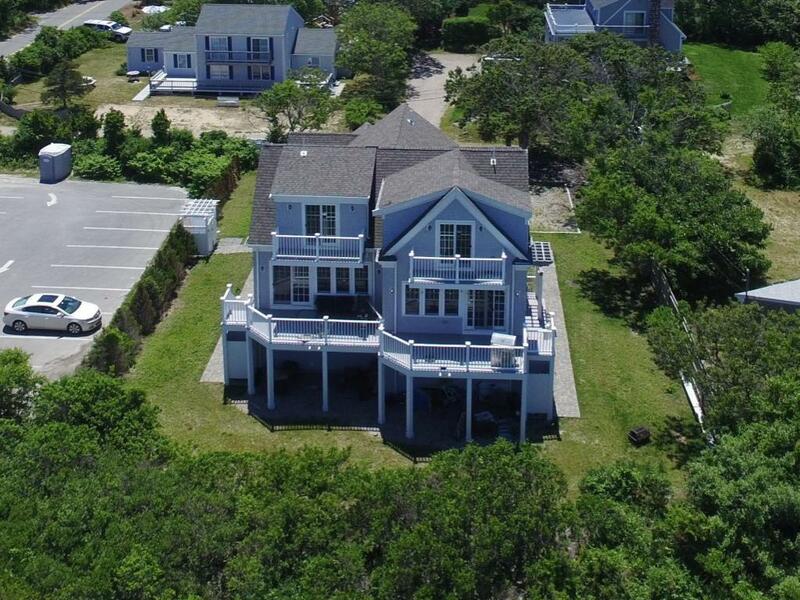 Beautiful Beachfront Home on Lewis Bay! 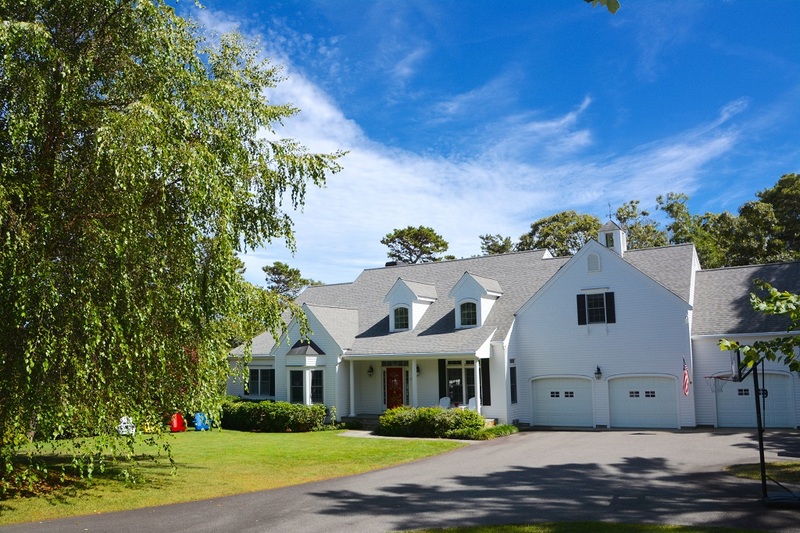 Spectacular Ocean View Home on Squaw Island! 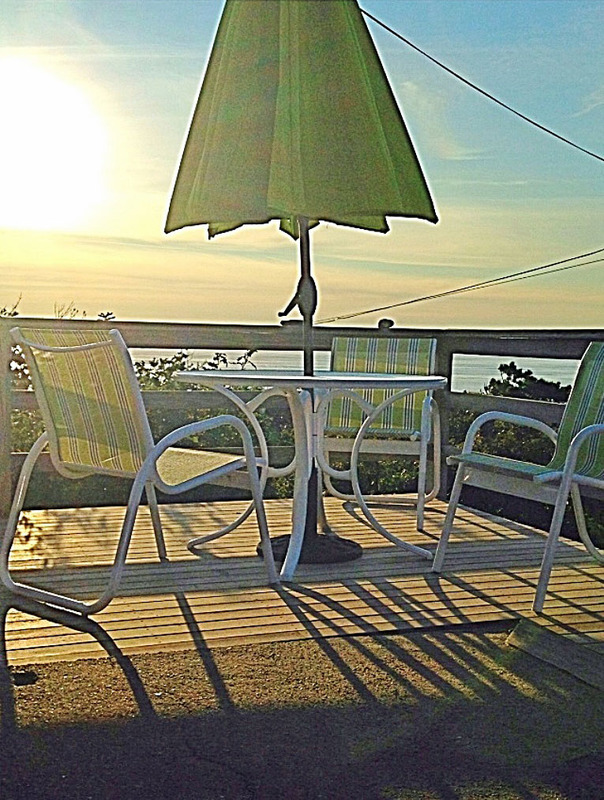 Watch the Sunset from this Bayfront Home! 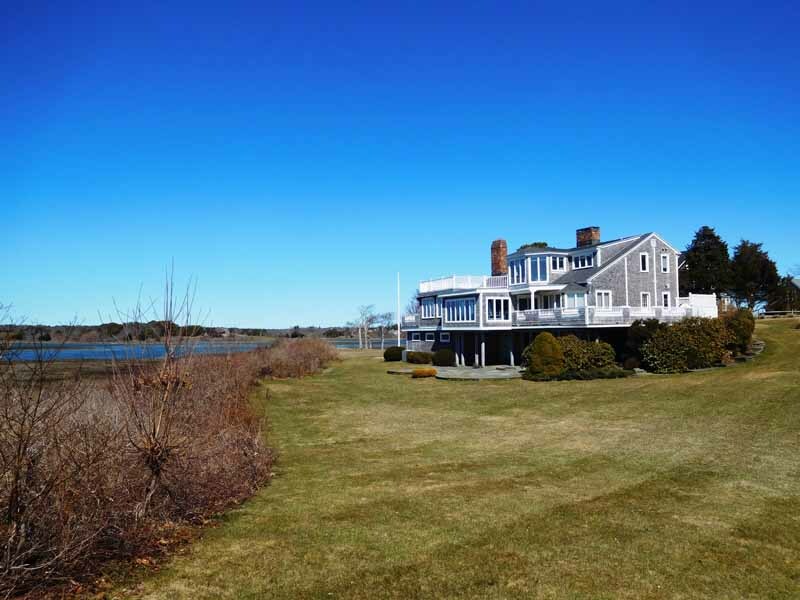 Private Beach on Bass River!! 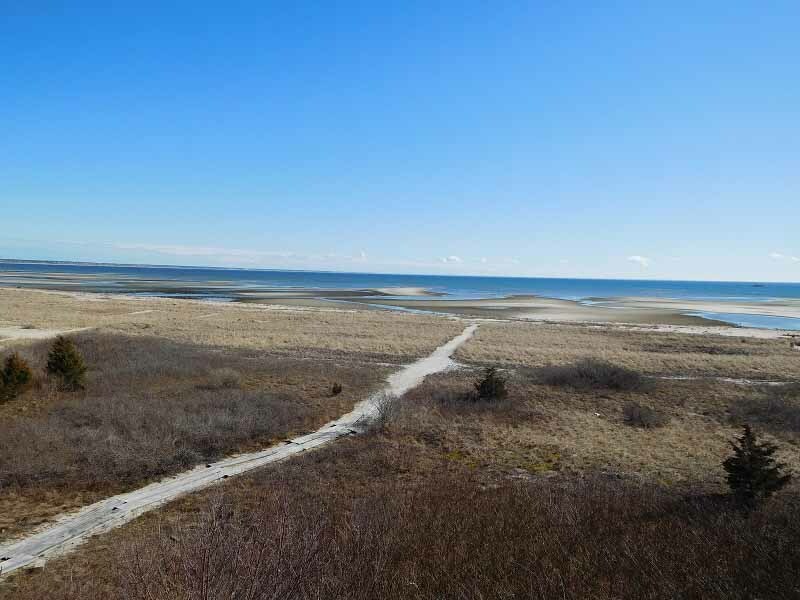 Beachfront Condo Overlooking Cape Cod Bay! 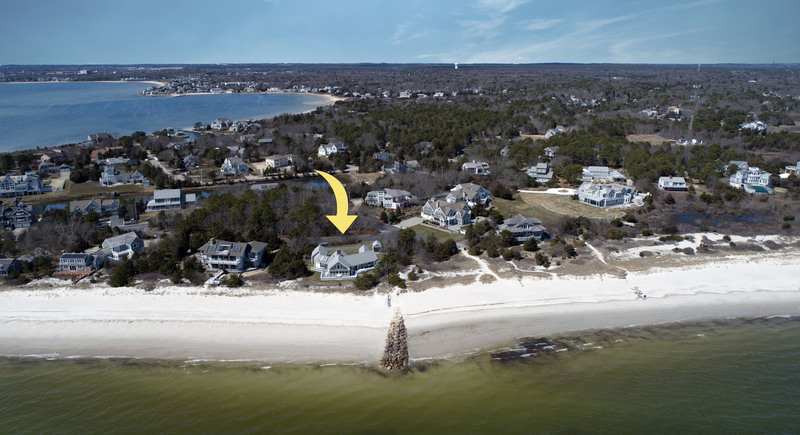 Exclusive Private Beach on Great Island! Special Offer: OFF SEASON WEEKS AVAILABLE, BOOK NOW, Any Start Day! !